Stepping in Binondo, world’s oldest Chinatown in Manila, Philippines is a wonderful thing if you wish to be delighted with Chinese culture, people, history and architecture! The historic Binondo, a district in Manila, is great for having an eat-your-way –tour all alone or with a bunch of your favorite companions. The Chinese people left a tremendous mark on the palettes of people. There was always a huge number of Chinese Migrants in the Philippines. Eventually, the population later turned out to be one of the largest Chinese communities in Southeast Asia. 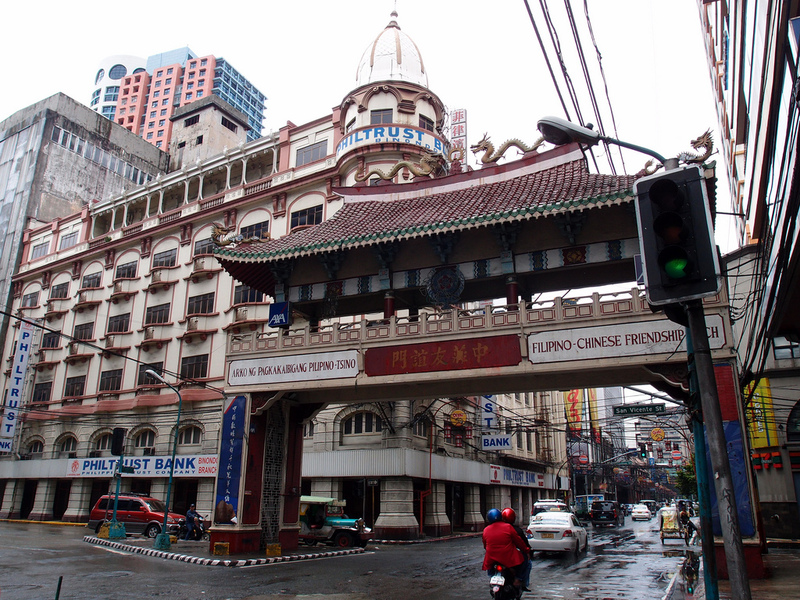 Established by the Spaniards back in 1594, Chinatown in Binondo is the oldest Chinatown in the entire world. 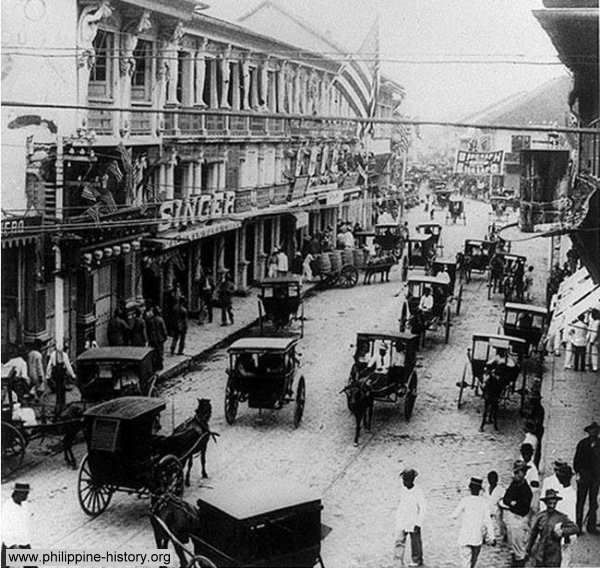 It is currently flourishing as the center of commerce and trade in Manila where the Chinese-Filipino business takes place. Indulging in mouth watering Chinese delicacies and all the good food, all you need is a perfect guide to turn your trip into most memorable one. A passionate guide will love to direct you towards some good food and enjoyment while explaining the stories of each eatery at Binondo. There are a few places that appear to be dives, situated in very antiquated buildings, but the food is freshly prepared, scrumptious and literally amazing. You might come across some humble owners who will be ready to share their success stories as well as future plans too. Lastly, while exploring Binondo, take a trip to Chinese drug store and get a chance to witness some dried lizards as well as some unusual medicines before dropping by the desert shop to cure your sweet cravings. In order to satisfy your sweet tooth, try out the savory dishes that are accompanied with a dash of sugar along with a choice of dessert and sweets (preferably cupcakes or cakes) is simply awesome. Don’t dare to burst out of laughter if you catch a Filipino having sugar coated avocados at Binondo.